Toshiba has revealed their new XG 5 series of M.2 NVMe SSDs, using the companies new 64-layer 3D TLC NAND to offer premium performance levels. 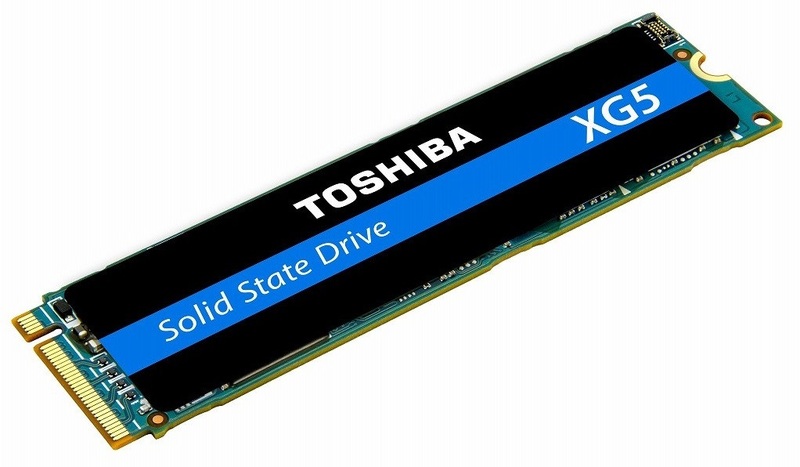 Read more on Toshiba's XG 5 series of M.2 NVMe SSDs. I hope it comes in at a good price. Pretty impressive performance from it. If they price it low enough it might just convince people to not want to spend more for a Samsung drive.